Ideal for cost sensitive applications that benefit from the availability of four serial ports: two synchronous serial ports (I²C™ and SPI™) and two asynchronous (LIN capable) serial ports. 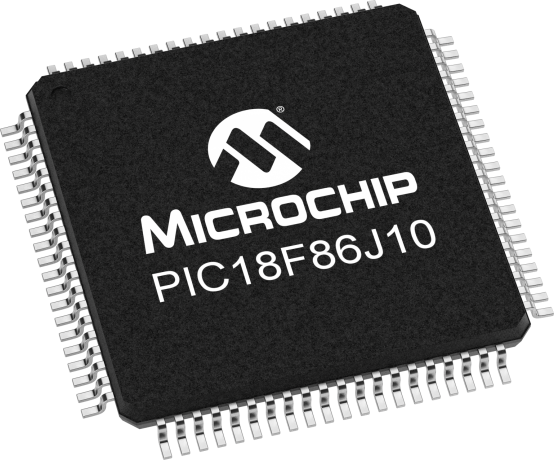 Large amounts of Flash program memory and RAM make it ideal for instrumentation panels, TCP/IP enabled embedded applications as well as metering, industrial control and monitoring applications. While operating up to 40 MHz at 3V, this family of general purpose devices targets cost sensitive designs with 1k Flash endurance, emulated EEPROM, and external crystal or clock source.